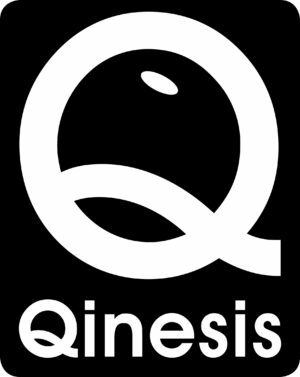 Qinesis is a management, business & marketing consultancy – we help your company improve & make more profit. Our client base reflects the diversity of our capabilities to help business’s succeed in different sectors. Qinesis is a hub of business growth capability. Our only objective, is to improve your business performance.